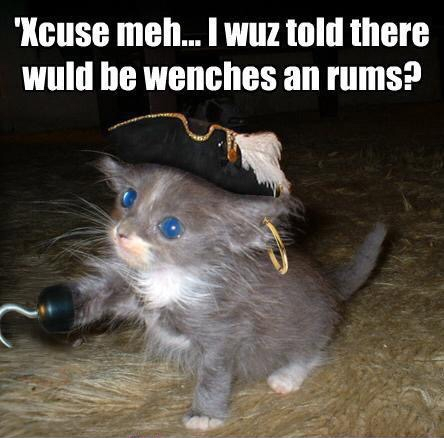 International talk like a pirate day.. Gifs allowed! 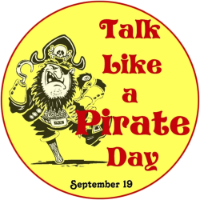 So I guess it's international talk like a pirate day, Google it... it's a real thing. 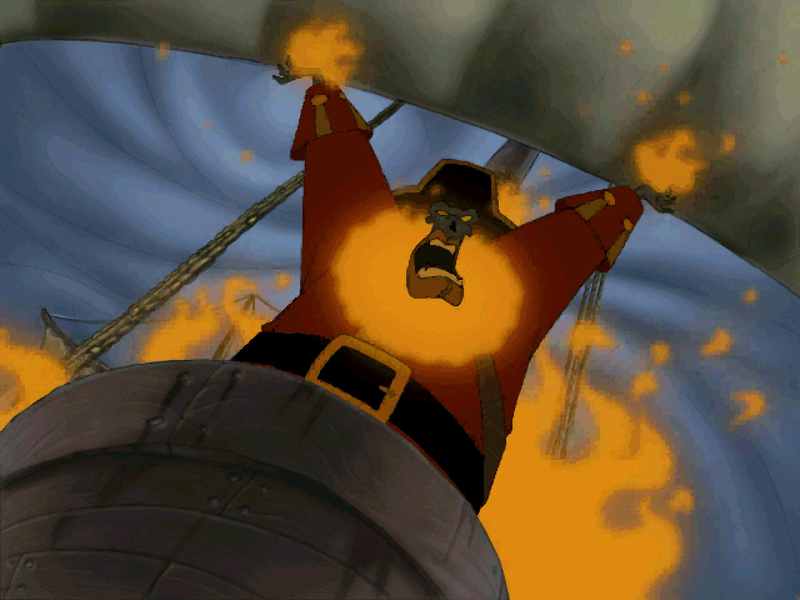 Now this comes up when googling "pirate gif". 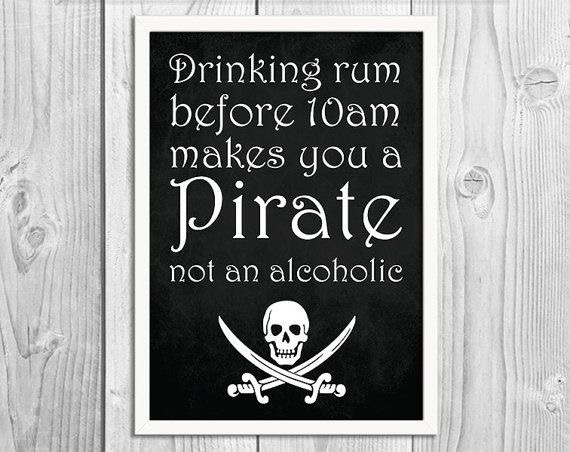 Awesome, will have to let the wife know! Your parrot was busy doing something else it seems. [email protected]$ F? !÷, stupid desktop BS.